Rahul Dravid had failed to meet the deadline for the submission of the application to include his name in the voters' list. The brand ambassador for Karnataka Election Commission, Rahul Dravid, will not be able to vote in the Lok Sabha polls, which will be held in the state's 14 constituencies including Bengaluru, on Thursday. The names of Dravid and his family members still stand deleted from the electoral rolls as they failed to apply for inclusion in the voters' list till the last date of form submissions. The election officials said that the deadline for the form submission can't be made flexible even for celebrities. Interestingly, Dravid was roped in by the Election Commission last year as its ambassador to seek voters' participation in Karnataka during the State Assembly polls. The Election Commission has now reportedly turned down a fresh application of the former cricketer to include his name in the voters' list and hence, he would not be able to exercise his franchise. The CEC has conveyed to the election officials in Karnataka that the rules cannot be bend to favour any popular figure. "It has been conveyed to the chief electoral officer that nothing can be done now," Sandeep Saxena, the deputy election commissioner, told The Times of India. Dravid's change of residence led to his ouster from the voters' list? 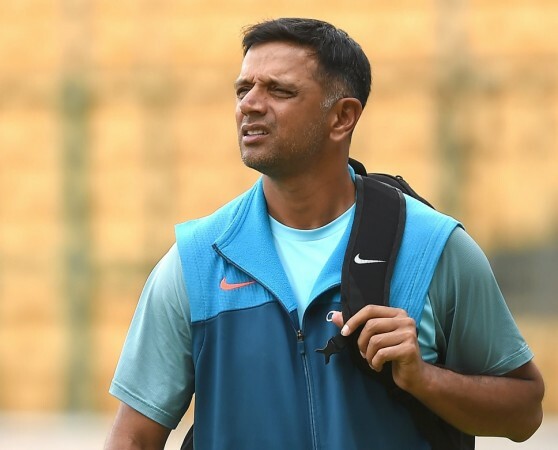 Under the rules, Dravid needed to apply for fresh inclusion in the voters' list after he changed his residence from Indiranagar to Ashwathi Nagar in Bengaluru. But he did not do the same. 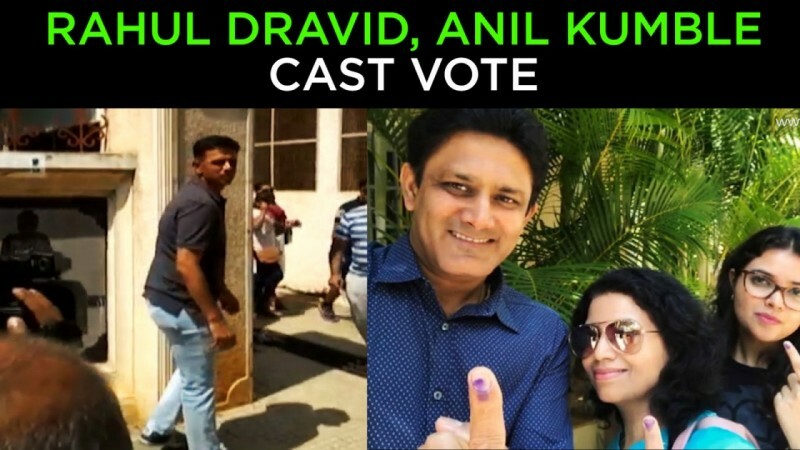 The electoral officers said that Dravid "didn't take necessary steps to get his name included in the electoral roll although registration officials visited there several times." After shifting to a new place, Dravid's brother had submitted Form 7 to get the name deleted from the earlier list. Dravid needed to submit Form 6 which he did post the March 16 deadline. The election officials of Karnataka had also visited the former cricketer's residence where he expressed his keenness to vote in the Lok Sabha elections. However, the EC stood its ground as he did not pay heed to deadlines which were made public. Karnataka's election officials had earlier submitted the requisition letter along with fresh application on behalf of Dravid. He would have voted from the North Bangalore constituency.